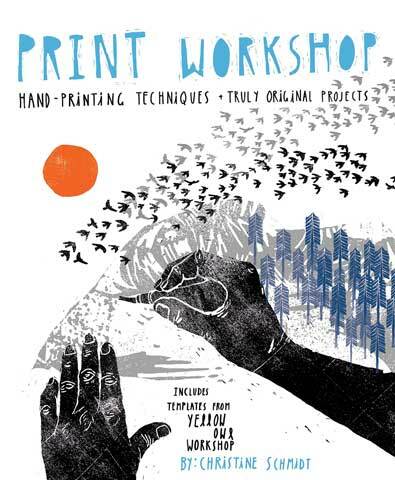 This book presents the media and techniques, both ancient and modern, needed to create all kinds of prints including block, stencil, sun and image transfer prints without the use of a specialized machine. All projects in the book have been adapted for use with a home printer. Each project includes the author's creative process as a guide to inspire other works. The book also contains templates from Yellow Owl Workshop.